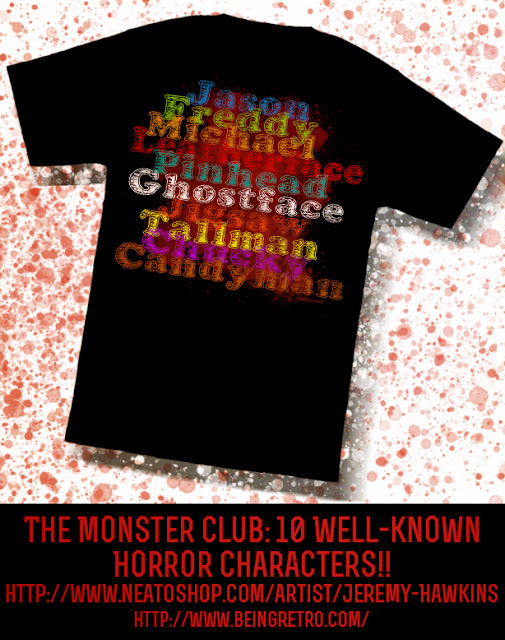 The Monster Club: 10 Well-known Horror Characters!! Here is a film that features good friend and composer Vincent Gillioz (http://vincentgillioz.com/) whom I have been working with on several releases for Howlin' Wolf Records (http://howlinwolfrecords.com/) over the years. Vincent has crossed over the international waters of music many times, but this is a little more special as he has stepped into his own produced release. NO MARRIAGE (2017), directed by Wang Zhan and starring Zhong Zheng and Zhang Qianru. 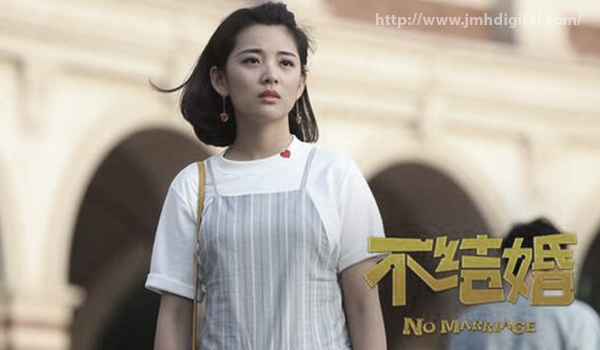 Based on the highly popular manga of the same name, the movie adaptation tells the story of Gao Xin, a single office lady who faces family and societal pressure following a break-up with her ex-boyfriend. She meets up with the romantically inexperienced software engineer Rong Er, who is gathering data about female perspectives on love for research. They form a "romantic contract" to help each other out and gradually, begin to develop unexpected feelings for each other. This bilingual (English and Chinese) album has been produced and annotated with exclusive liner notes by Benjamin Chee, with striking art design by the peerless Luis M Rojas. For a limited time, CD-R orders placed on this Vincent's website will include an insert booklet signed by composer Vincent Gillioz. This film "NO MARRIAGE" is getting a considerable amount of attention from the story, directing, acting and of course the score... I have become a fan of this film and finding that Vincent has once again outdone himself with this light-hearted journey. 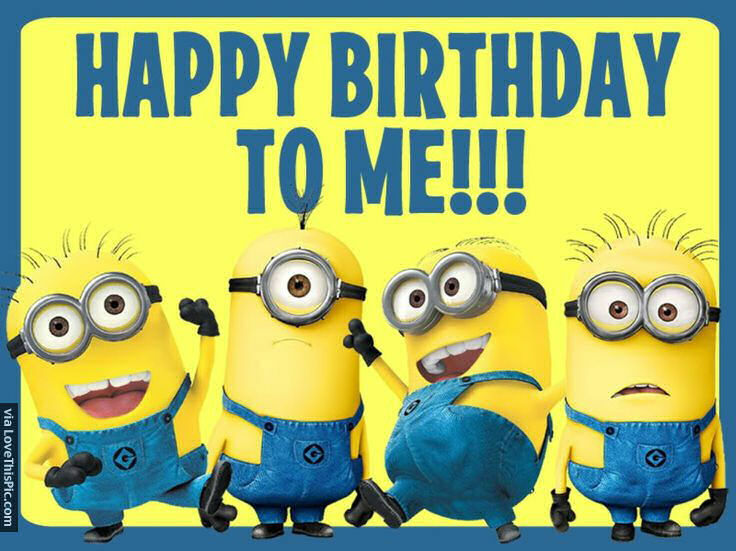 I wish Vincent, Benjamin, Wang Zhan and all involved the best success. Smeagol: Because it's my birthday, and I wants it.